Life is too crazy to make resolutions. We set goals this year instead. Our goals, like most people, are for health, wealth and happiness. 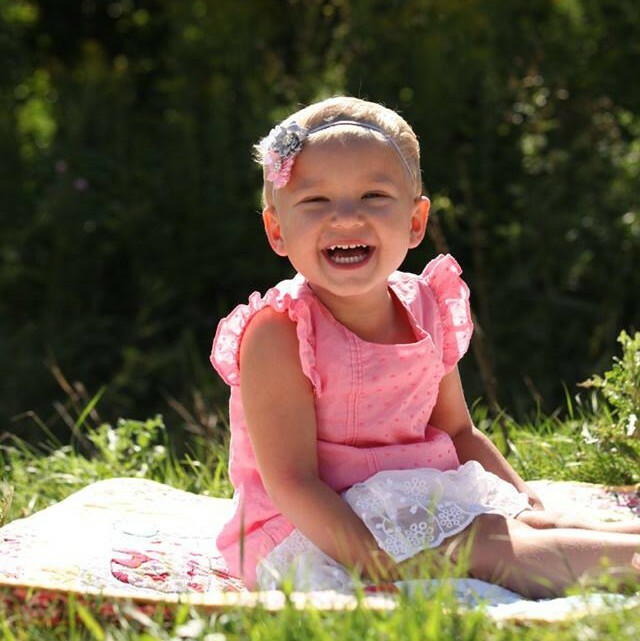 Scarlett will be finishing treatment in December if all goes according to plan. Our obvious first goal is to keep her healthy and out of the hospital. That may prove a little more difficult later in the year because she is starting school! But in addition to that, we want to work on the health of everyone in the family. Evangeline will start her counseling sessions next week and Brock and I hope to begin soon as well. We have a lot of emotions and memories to deal with. We are hoping that talking to someone will help with that. While it would be awesome to come into a few million dollars, we are not counting on that. We obviously plan to pay our bills, refinish our basement, and hopefully add to our savings. But the wealth that we are referring to is appreciating the value of other things in our lives. We would love to spend more time with our family and friends. We want to take advantage of the “wealth” of opportunities that we are provided. And we want to continue to spread our good fortune to other families in need. Finally, we plan to just be happy this year! Brock and I hope to do one selfish thing this year – a weekend away or just a night out once a month. We plan on visiting museums for extra lessons with the kids, going on vacation with family, and joint a few classes or sports. We want to try new things this year! Scarlett will have her next appointment on Thursday. She will get another lumbar puncture and her typical chemo. It will be another long day at clinic but we look forward to crossing another month off the calendar.